You can easily see almost everything in Tokyo within 72 hours. We visited for four days and three nights, but one of the day was completely lost by travel there and back between Tokyo and Hong Kong. The cheaper flights are often very early in the morning, or late at night, so prepare to factor that into your plans if going between the two. 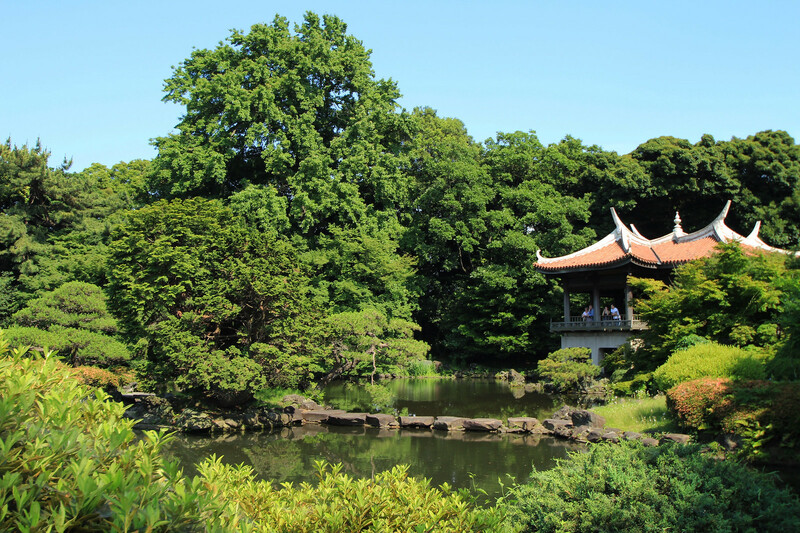 Tokyo is not only a bustling metropolis city, but it's also full of quiet shrines and gardens where you can escape the noise of the city and enjoy some peace. 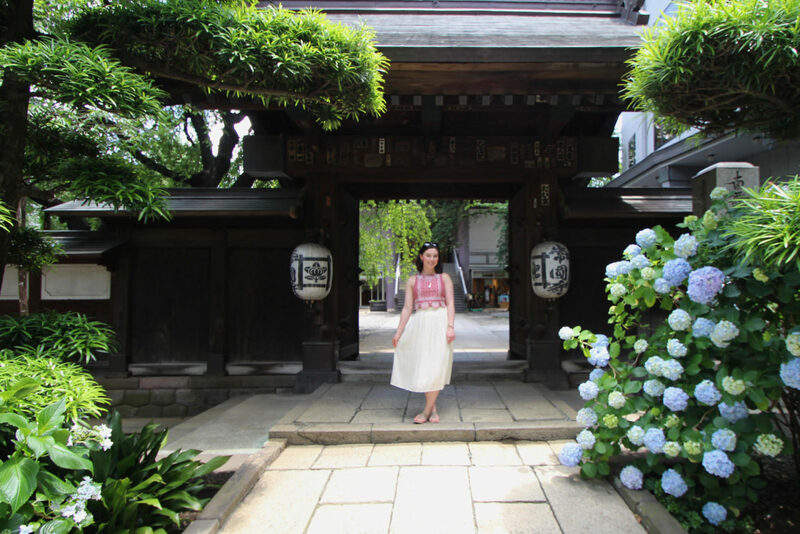 One of our favourites whilst we were visiting was the Shinjuku Goyen Garden, an oasis right in the centre of the city, by where we were staying in Shinjuku. You'll also find lots of small independent shrines, both popular city destinations as part of a temple, or dedicated personal ones outside shop fronts and homes. 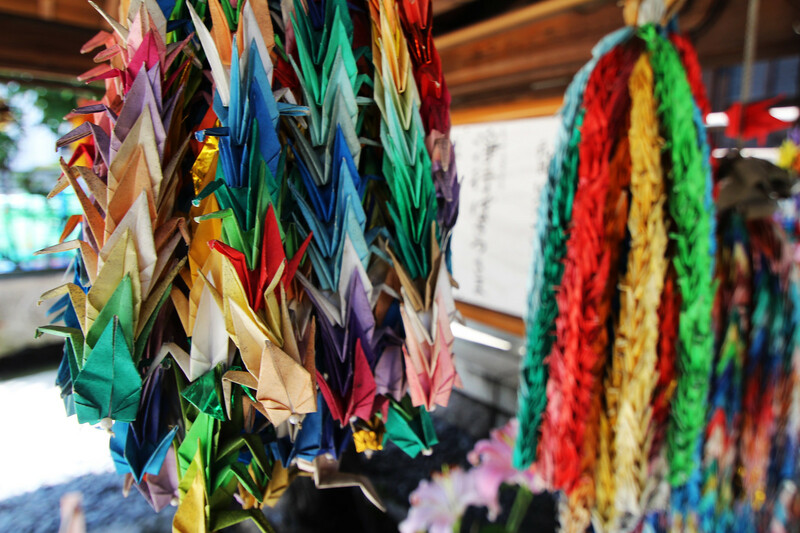 You'll often find rainbow coloured origami paper cranes hanging by shrines. These offer you one wish to the gods, or some believe - eternal good luck. 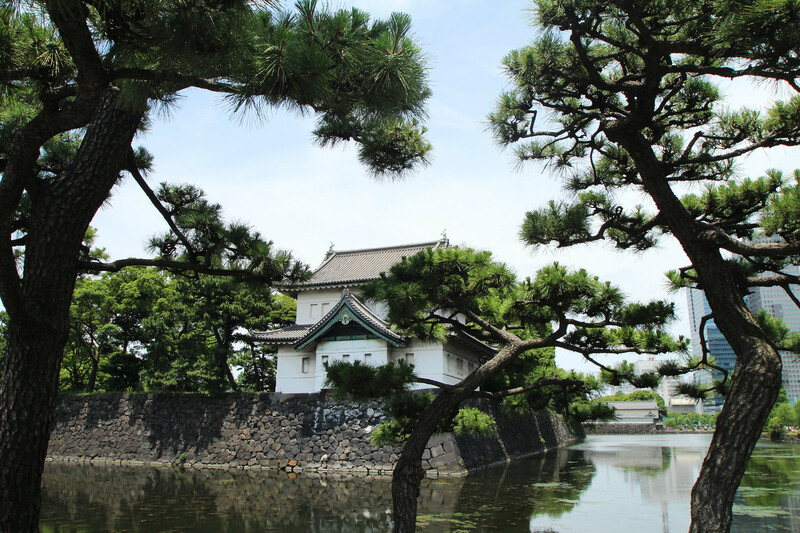 Take a ride out to the Imperial Palace, where you can enjoy a walk around its grounds, which are meticulously cared for. You can't access the Imperial Palace or enter it, but you can admire it from a relatively close distance. 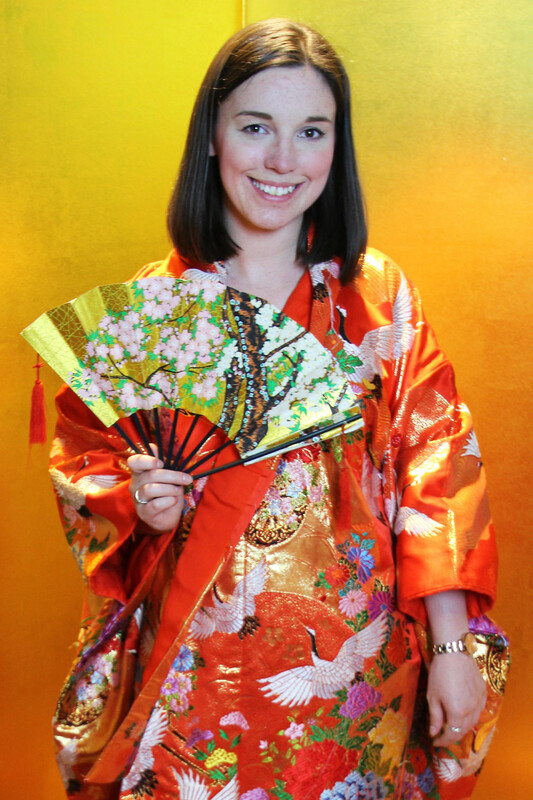 The palace is on the site of the former Edo Castle, and is located a short walk from Tokyo metro station. The Imperial Palace East gardens are open to the public every day of the year aside from Mondays, and special occasions. 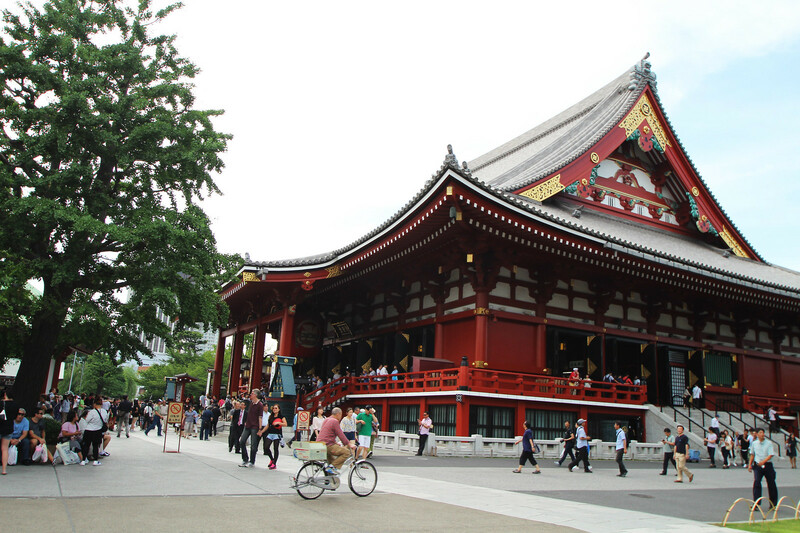 Temples are a huge part of Japanese Buddhist culture. You'll find that the Buddhists are very interested in showing you around and are incredible hospitable people. If you're lucky enough to be welcomed inside like we were, it's a great educational way to learn about other cultures and their beliefs as well as experiencing something totally unique. 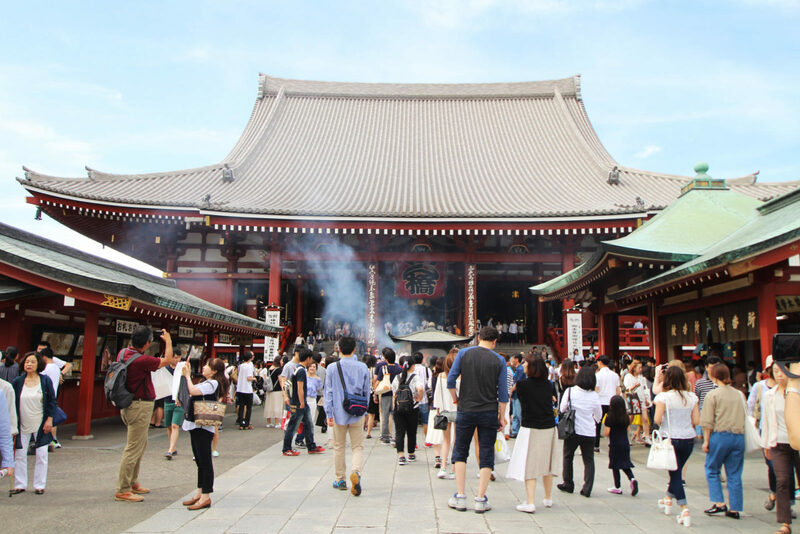 One of the biggest and most popular temples in Tokyo is the Senso-Ji Temple. 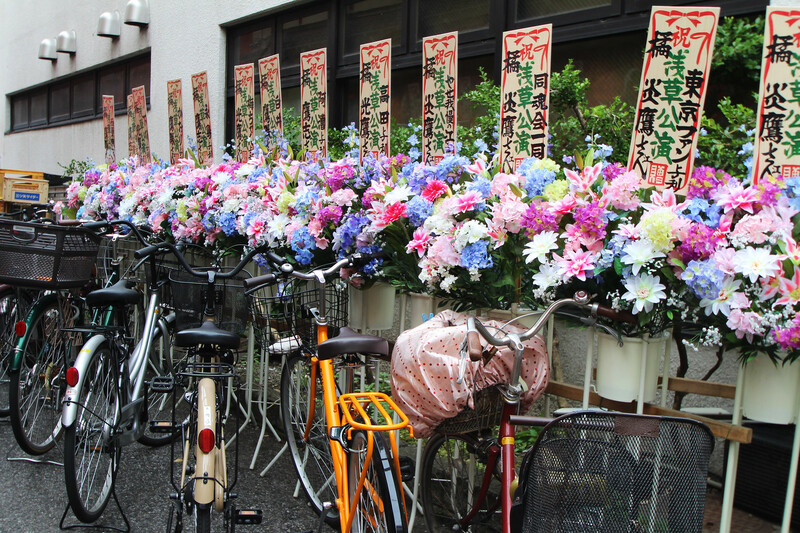 This is located a short walk from Asakusa station, connected by both the Ginza subway and JR Chuo Line to Kanda Station. It's one of the most colourful and busy temples, so be prepared to go early and make the most of your day there. You'll also find surrounding street markets and crafts being sold. 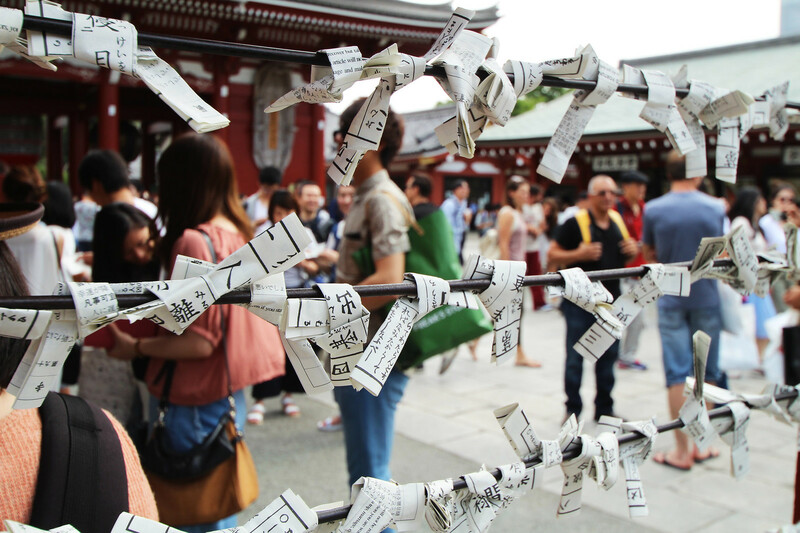 Reading fortunes at a temple is one of the most popular things to do. These might not always be in English, but you'll find that there's generally someone around willing to help and translate for you. 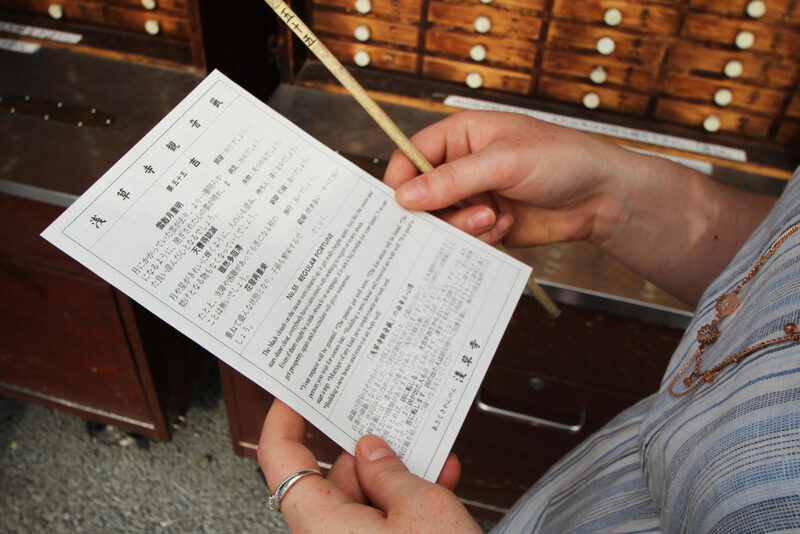 Visiting bigger temples, like Senso-Ji, have instructions and translations in English to help you receive your fortune. Tokyo is packed full with museums. They might not always be in the most obvious of places, but if you can think of something you want to see - there's probably a museum on it. Major museums include the Tokyo National Museum, and the Tokyo Metropolitan Museum of Art. 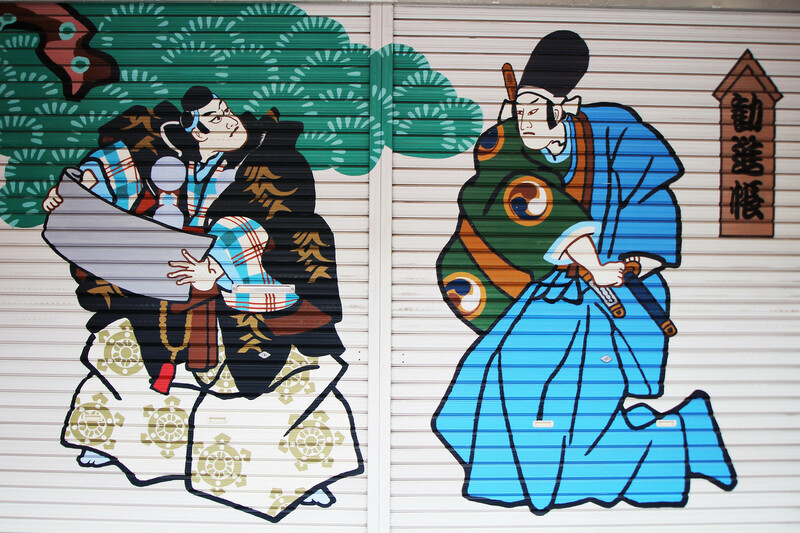 These can be found very close to each other, along with a few others, within Ueno Park. If you're intending on visiting a lot of museums it might be worth you buying a Grutto pass for 2000 yen (roughly £15) to allow you access to over 70 museums across Tokyo. 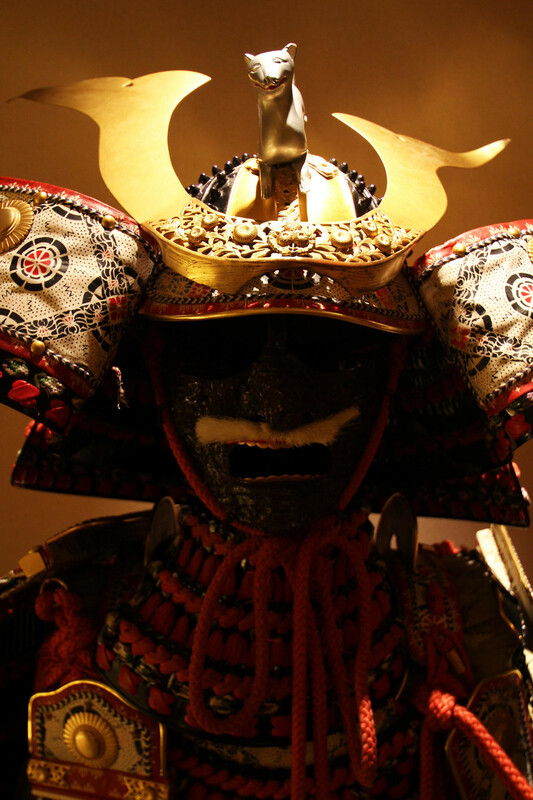 A museum we found close to where we were staying in the heart of Shinjuku was the Samurai Museum. It seemed slightly out-of-place, but it's definitely within a major area of Tokyo so not too hard to find. The museum is only small but it's an impressive exhibit and is definitely worth the entry fee. 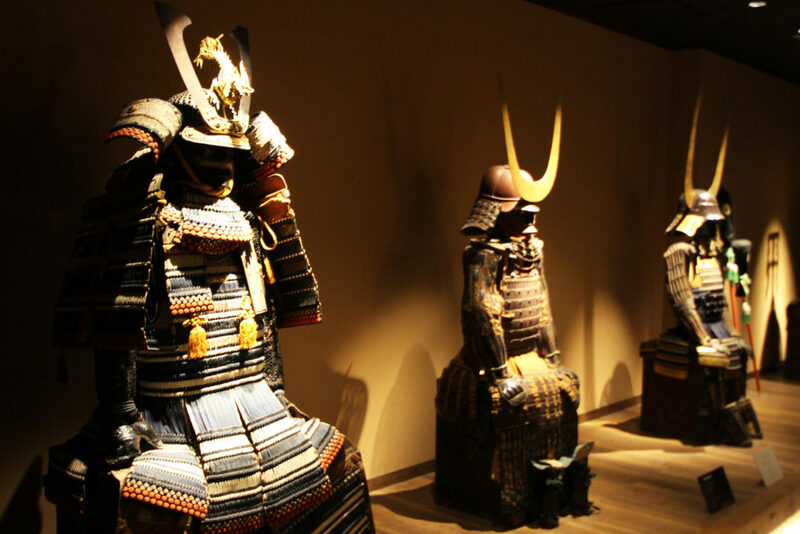 The guides are brilliant and will happily show you around the exhibits and give you a real insight behind the Samurai suits on display. Of course shopping is one of the biggest things to do in Tokyo after the temples and other attractions. You'll find some amazing fashions in Harajuku for something totally unique, or check out the more mainstream Western shops in Shibuya and experience the madness of the Shibuya crossing. 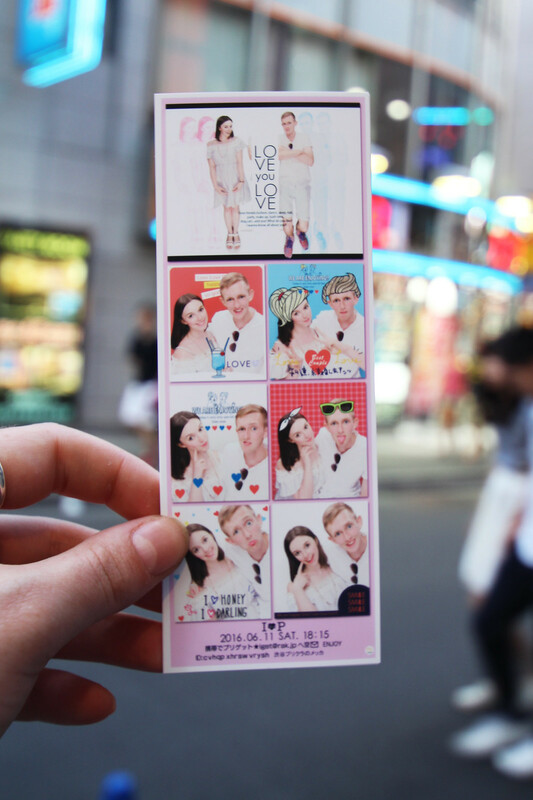 In Shibuya, as well as being the biggest shopping district, you'll also find Purikura. Something very popular in Tokyo, and Japan as a whole, Purikura is the art of selfies. Step into a booth, pick your style and prepare to pose! It's a great way to capture a memory and a totally unique experience, with often hilarious results. The Skytree is seriously impressive. 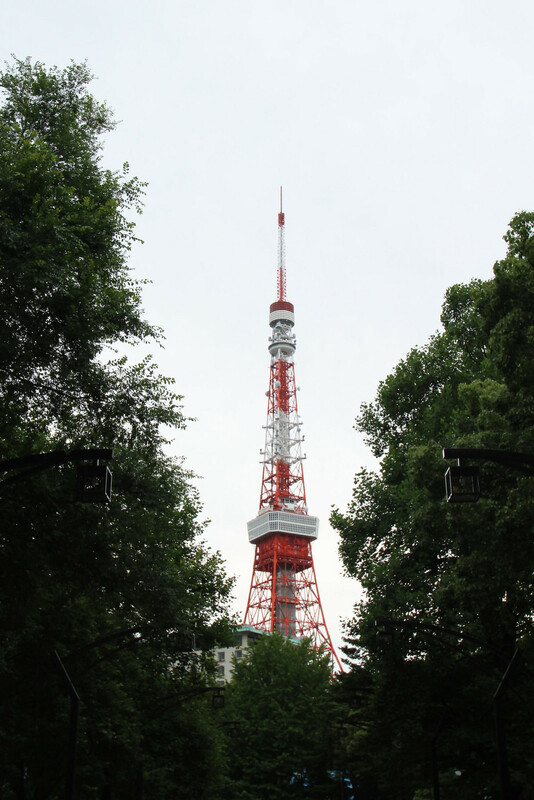 You can see it from a great distance away, being the tallest tower in Tokyo, and the second tallest tower in the world (correct as of 2016) standing at 828 metres tall. Be prepared to queue. We waited for almost two hours in line to go up to the top of the Skytree. Arrive as early as possible to beat the queues, we arrived around 10am and it wasn't early enough! You can book in advance and it gets you through slightly quicker, but it does cost more. You'll be amazed at the speed of how quickly the lifts reach the top, with them being impressive in their own right. Each lift is decorated as a different season. 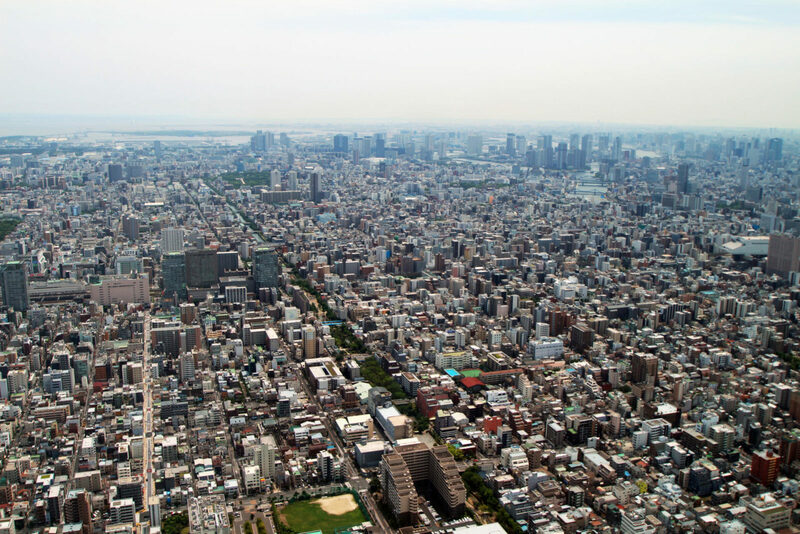 There is no limit at how long you want to spend at the top of the Skytree, so you can enjoy it for as long as you want once you're through the queues. At the top you'll also find a cafe where you can get food and drink, and a gift shop, as well as some spectacular views over the city. We had some extra time so decided to venture out to Tokyo Tower, but I must admit that after being up the Skytee the previous day, Tokyo tower had nothing on this. It was something we felt we should go and see as it's arguably the most iconic landmark of Tokyo, but unfortunately it was all just a little underwhelming. The tower itself is considerably out-of-the-way from the rest of the main city centre sights, and doesn't offer much of a view now the rest of Tokyo has expanded and grown upwards around it. 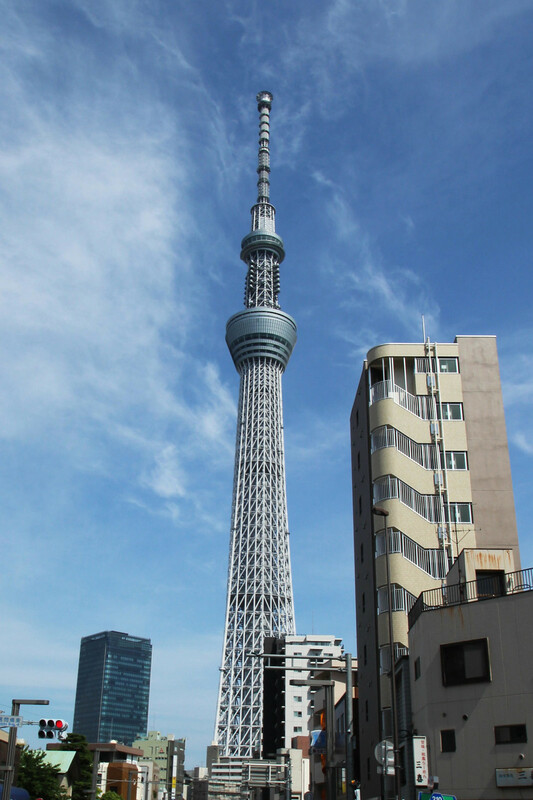 If it came down to the two I would definitely advise going to see the Skytree instead if you are pushed for time. 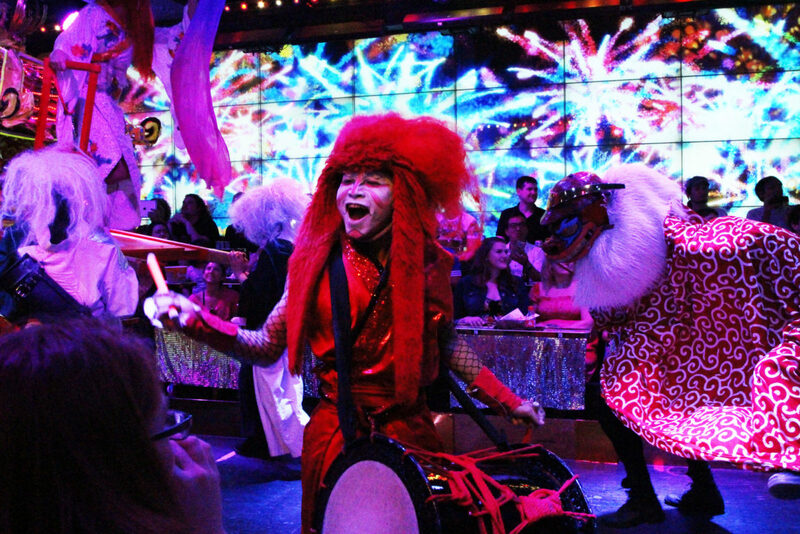 You'll find the Robot Restaurant in the heart of Shinjuku, a place that's truly mad and it fits it's surroundings perfectly. 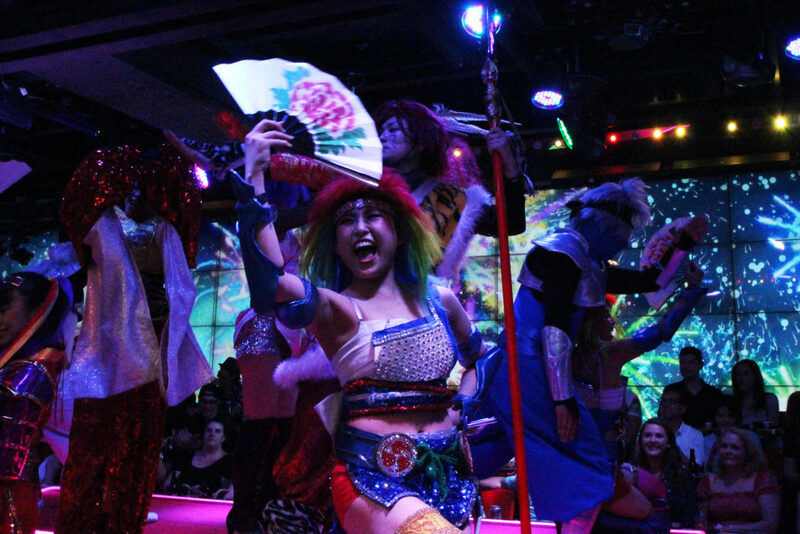 I have no other words for the Robot Restaurant other than totally insane. 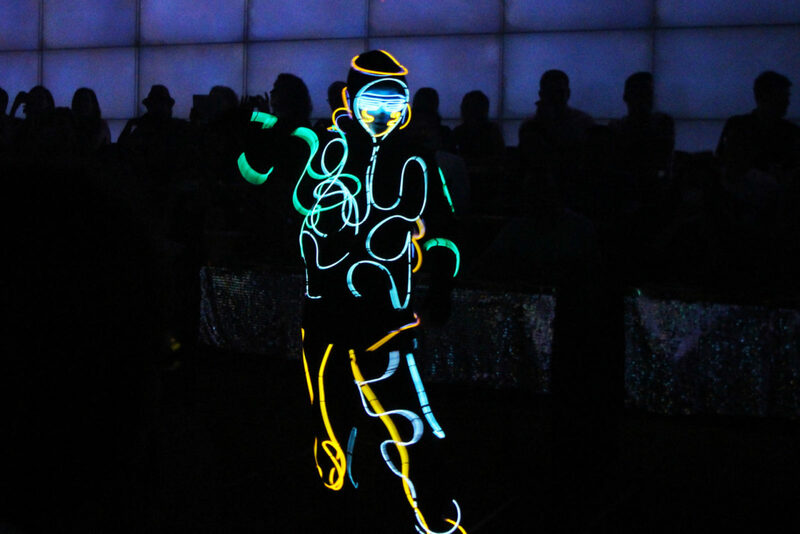 It's an experience like no other, and you'll be left feeling a little bewildered by it all to say the least. It is very much a tourist trap, and definitely only filled with Westerners, but if you're willing to part with £50 then it's something you won't forget. Skip out on the food, it's not great and it's very expensive, you're better off going elsewhere before or after the show instead. The drinks however aren't too badly priced in the grand scheme of things, considering Tokyo is one of the most expensive places on Earth. The show is an hour-long but has several intermissions which probably only make the actual show time around 30 minutes in total. As I say, it's an experience for sure, but not necessarily a great one. Go with an open mind and just enjoy it, it's totally mad.